Here are several health benefits of soymilk I would like to introduce in this article. Drinking soy milk on a regular basis can help reduce cholesterol level. Unlike dairy milk, soy milk has no cholesterol and saturated fat. Soy contains polyunsaturated and monounsaturated fatty acids that can prevent cholesterol from transporting into the bloodstream. Regular consumption of soy can reduce the bad cholesterol in your blood. If you get diagnosed with high cholesterol and face a high risk of coronary heart disease, soy milk is a wonderful drink. Soy milk is a recommended drink for weight loss. Soy milk contains less sugar than regular milk. There are 12 grams of sugar per cup of cow’s milk while soy milk has only 7 grams of sugar in its content. A cup of soy milk can provide your body 80 calories. Furthermore, soy milk is loaded with fiber. Fiber plays an important role in keeping your stomach feeling full longer and helping your body lose weight. Unbalanced unhealthy diet can damage blood vessel and lead to hemorrhage and lesions. 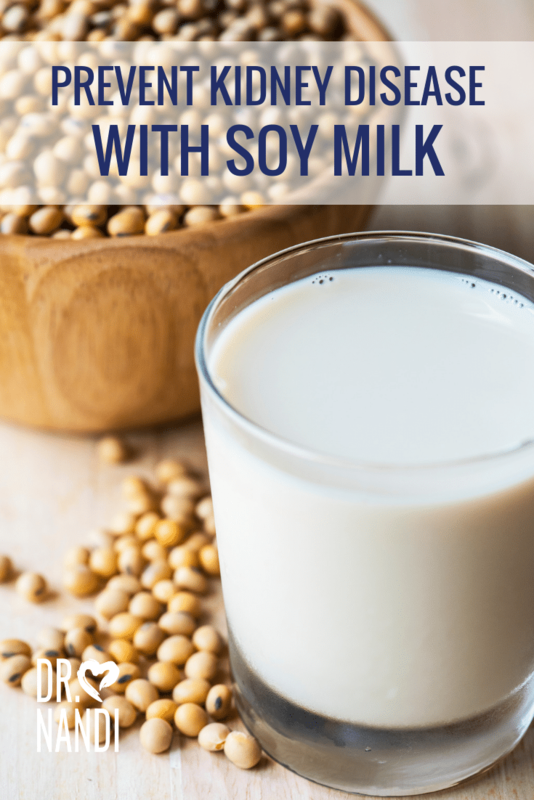 Soy milk is rich in omega 6 and omega 3 fatty acids as well as phyto-antioxidants that can strengthen the blood vessel lining and keep free radicals attacks at bay. These compounds also boost the flexibility and fluidity of your blood vessels. Drinking soy milk on a regular basis can help reduce the risk of numerous health problems, including prostate cancer. 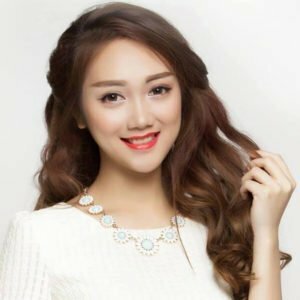 It is due to phytoestrogen in soy milk. This compound plays the important role in reducing the formation of testosterone in men. There is a close relationship between the high level of testosterone and the risk of prostate cancer. A soy-rich diet can help prevent prostate cancer. Osteoporosis is caused by hormone and aging. Soy and soy milk are great sources of phytoestrogen that can increase the absorption of calcium in your body and strengthen your bone. Moreover, a soy-rich diet can keep the loss of bone mass at bay. Soy milk fortified with extra vitamin D and calcium is recommended. In menopause, a woman’s estrogen level can drop significantly. The sudden reduction of estrogen may put women at risk of developing postmenopausal syndromes. Women with postmenopausal syndromes are more likely to get diabetes, heart disease, and obesity. They are also susceptible to mood change, stress, insomnia, depression and other psychological disorders. Regular consumption of soy and soy milk can lower the risk of postmenopausal syndromes. It is due to soy’s phytoestrogen that can replace the loss estrogen in the body. Soy foods are beneficial in preventing kidney disease and diabetes. Soy milk and soybeans are included in a healthy diabetic diet because they are low on glycemic index. Moreover, soy is loaded with fiber that can slow and inhibit the absorption of sugars. Women who drink soy milk on a regular basis are less likely to face the risk of breast cancer than those who do not. To help keep breast cancer at bay, drink a cup of soy milk daily or add soybeans in different recipes. Stress, depression, and other psychological disorders are leading causes of suicide and death. 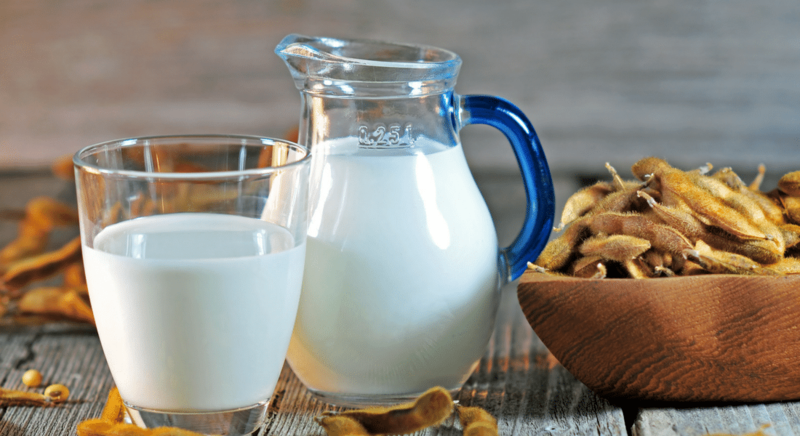 Soy milk can provide mental health benefits and help to lower the risk of suicide because it is loaded with plenty of micronutrients such as vitamin D, vitamin B, and magnesium. Soy milk is considered an effective immunity system booster. Protein in soy milk is formulated and then becomes antibodies. Daily consumption of soy milk can boost and improve the function of your immunity system. If you are allergic to cow’s milk or dairy milk, soy milk is a good replacement. Some people have a lactose intolerance condition; therefore, they cannot consume cow’s milk or dairy milk. Soy milk can be consumed because it does not contain lactose. Moreover, soy milk has prebiotic sugars known as raffinose and stachyose that can improve your immunity system. People workout regularly to burn their calories and fats. However, you can lose energy too. Soy milk contains some enzymes and riboflavin that can help restore the lost energy after a workout. Soy milk can be consumed for good health. However, make sure that you avoid processed soy milk products because additional substances like artificial flavors and sugar may worsen diabetes. If you are sensitive to estrogen, you should reduce or avoid consuming soy milk. Soy milk is a nutritious healthy delicious for your family. It contains a lot of wonderful benefits for human health. It is great to enjoy soy milk during summer and winter seasons.